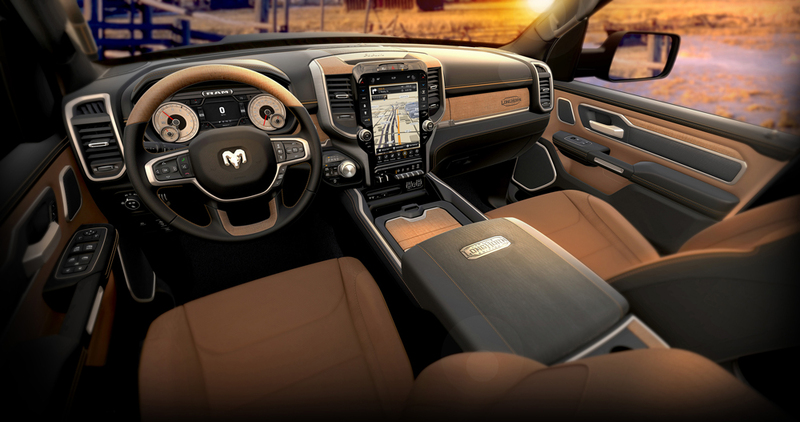 T he inside story of the new Ram 1500, with interior studio Chief Designer, Ryan Nagode. 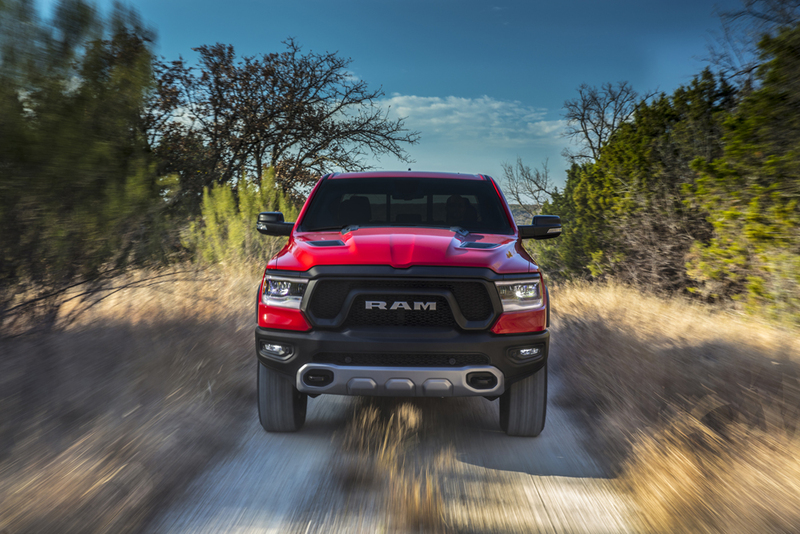 When Ram was launch as a stand-alone truck brand in 2009, a decision was also made to split its design studio into exterior and interior studios. The reasoning behind this move was to put more emphasis on them individually, gain leadership in new technological innovations and satisfy a growing demand for more luxurious, high-end truck editions. “Yes, we still have our Tradesman, a no frills, get-it-done truck,” added Nagode. 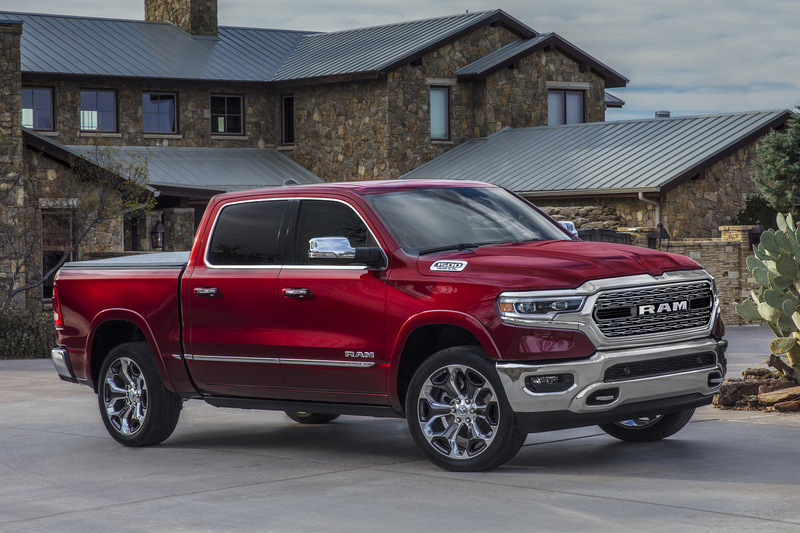 “On the other hand, our Ram 1500 Laramie Long Horn is a luxury SUV with a cargo bed in the back, in case you need to haul stuff. “We spent a ton of time on the centre console, we did mockups and breadboard models on how we could use the extra space, since we didn’t have a transmission shifter to work around.” Transmission drive selections are now made via a rotary dial located on the dashboard. You can also fit a 15-inch laptop in the console, which has five USB ports. “A lot of owners apparently now prefer to give their kids individual iPads rather than have a single built-in entertainment system for rear passengers,” according to Nagode. The overall level of technical sophistication is very impressive. 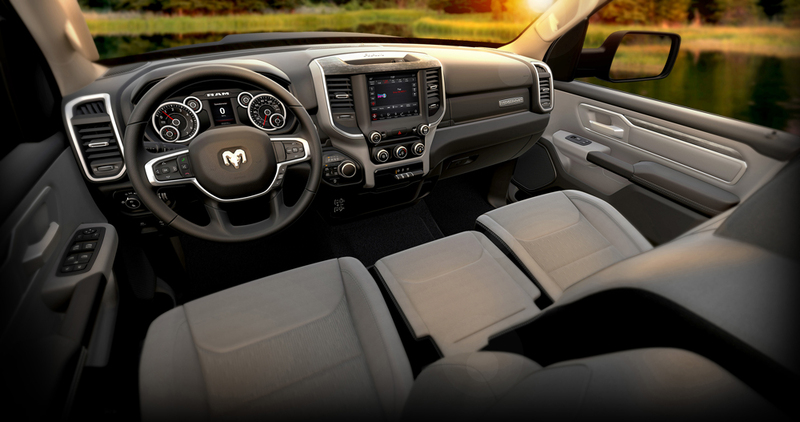 All models equipped with the 5.7 litre V8 Hemi MDS engine come with a cabin noise cancellation system. It allows the V8 engine to use its fuel-saving 4-cylinder operating mode more often and longer. Active tune modules are also used in the suspension design to cancel unwanted road noise. And the top-line 9000-watt Harman Kardon audio system comes with 19 speakers, a surround sound amplifier and a 10-inch subwoofer. If you plan to travel a less beaten path, the new Rebel edition offers 33-inch tires, a factory lift kit, a locking rear differential and other useful off-road features. At the top end, a fully equipped Ram 1500 Limited 4x4 Crew Cab is close to $80,000, before delivery fees and taxes. 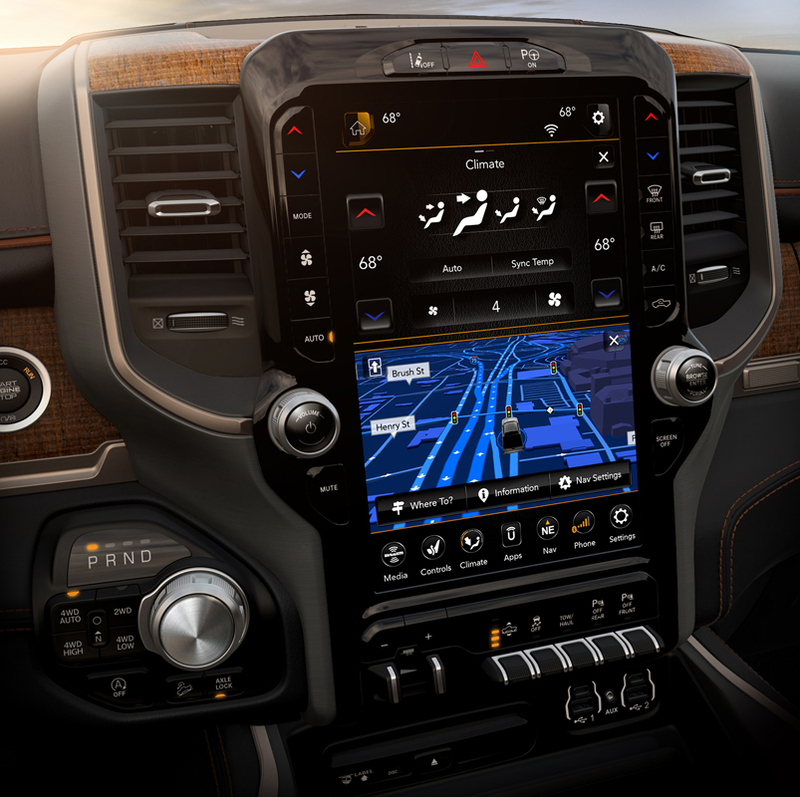 It’s the largest-in-class, a 12-inch touch-screen with Uconnect 4C Navigation and split-screen capability. The new Ram 1500 Sport is built exclusively for Canada and features unique exterior design cues, interior treatments and custom options.